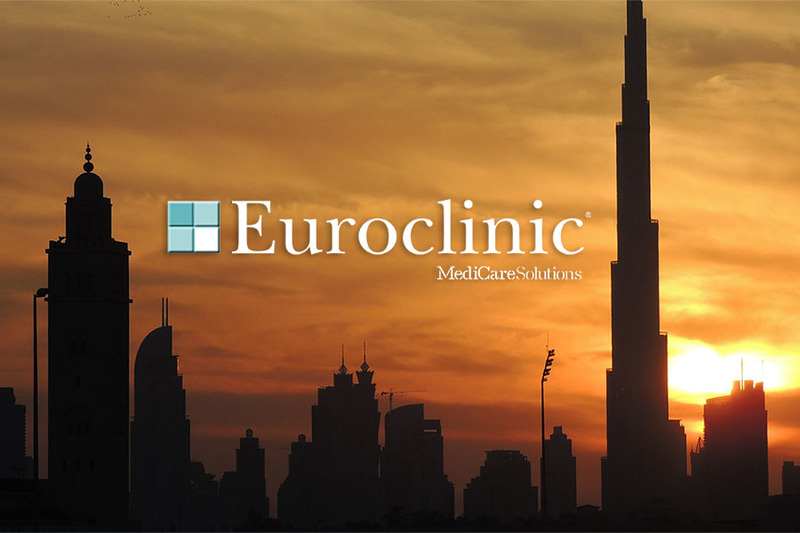 We are proud to celebrate our participation for more than ten years in Arab Health with the affirmation of the Euroclinic brand, testimonial of Italianness in the ENT world. The exhibition was a success beyond all expectations, and a great opportunity to meet many new and consolidated dealers. Great enthusiasm for the new Sterix sterilization line and the new Xenon Evo chair, which everyone appreciated the innovative features. The success found will be a stimulus for subsequent corporate achievements!